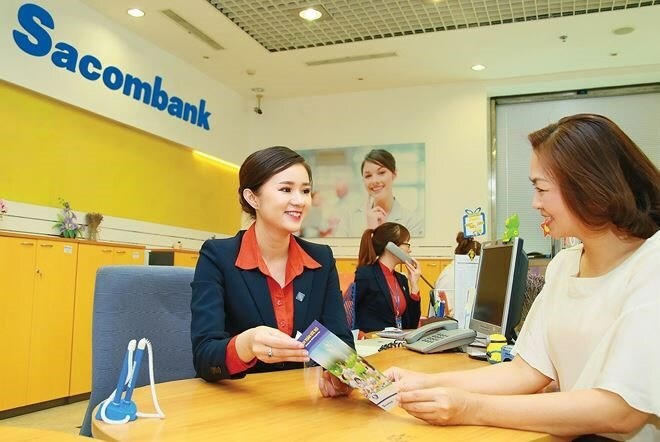 Sai Gon Thuong Tin Joint Stock Commercial Bank (Sacombank) announced its plan to recruit 800 new staff for transaction offices and branches nationwide. The positions to be filled are for individual and corporate customer relationship managers, consultants and tellers. Leaders of Nam A Joint Stock Commercial Bank (Nam A Bank) said that this year the bank would recruit 500 to 700 staff to serve its new offices. The State Bank of Vietnam (SBV) approved the bank’s plan to open five more branches and 30 transaction offices throughout the country between October 2018 and October 2019. Vietnam International Joint Stock Commercial Bank (VIB) also announced a plan to find candidates for more than 250 positions in Hanoi, HCM City and nearly 30 provinces and cities nationwide. According to a leader of VIB, the bank must find a lot of personnel quickly because it has moved into new locations with more potential customers. VIB is also focusing on insurance, so most of the new employees will be assigned to this segment. Other banks such as Vietnam Technological and Commercial Joint Stock Bank (Techcombank), Joint Stock Commercial Bank for Foreign Trade of Vietnam (Vietcombank) and Ho Chi Minh City Development Joint Stock Commercial Bank (HDBank) are also carrying out aggressive recruitment on the scale of several dozen people to hundreds of new workers. Industry insiders said banks have been expanding their networks and deploying new business activities, so the demand for workers is growing. A recent survey by the SBV showed more than 76.7 percent of credit institutions have plans to recruit more personnel in 2019. Last year’s data also showed the total staff of 20 banks (including their subsidiaries) increased by nearly 17,000 people, up more than 8 percent from the end of 2017. The three banks that recruited the most workers were Vietnam Prosperity Joint Stock Commercial Bank (VPBank) (more than 3,600 people), Orient Commercial Joint Stock Bank (OCB) (more than 2,500) and Military Commercial Joint Stock Bank (MB) (more than 2,100).